A lot of customers abandon the cart in the first step of the checkout process. Just because they are redirected to ‘create an account’ page, or they may feel a sudden disconnect from the wonderful shopping experience till then. And this costs a lot of prospective customers to the online stores. 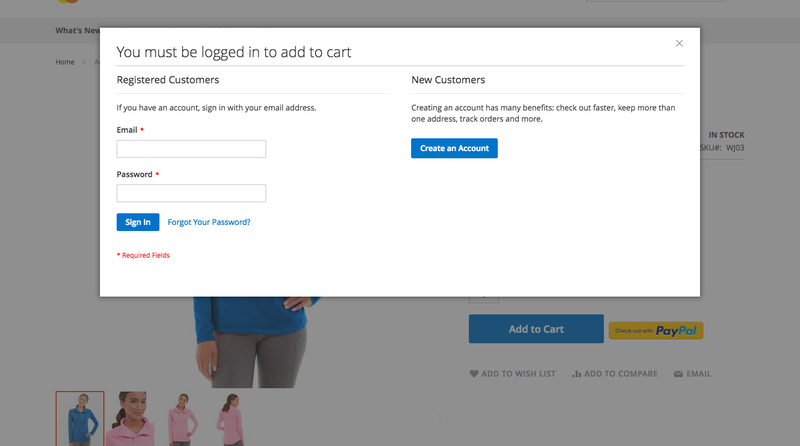 How does ‘Login Only Add to Cart’ extension simplifies the checkout experience? When your customer clicks on the ‘add to cart’ button on the category/product/search page, a popup appears from where the customer can login/register directly. The product will be added to the cart automatically without any further action. In this way, the customer can login/register directly from the product page without moving to the login page. 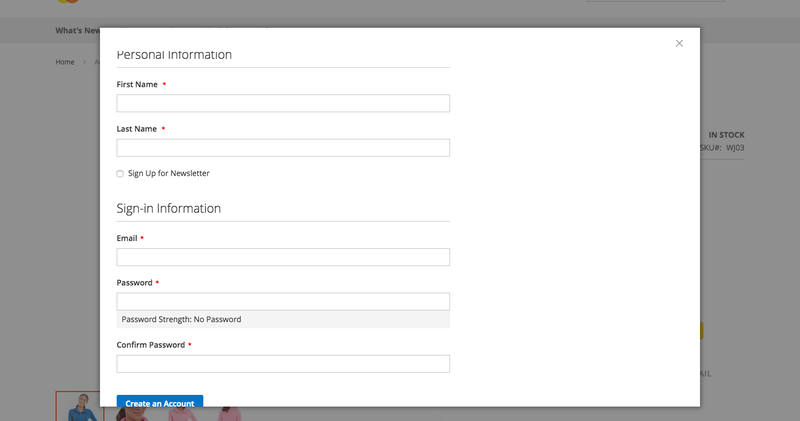 The login/register popup basically simplifies the extension usability for the customers. It is also useful if you want all the users to view your products but only website customers can purchase them. The products will be visible to the Not Logged In visitors but they will have to ‘login’ to add them to the shopping cart. The extension enables the user to login on the same page instead of redirecting to login page. The extension comes with an admin setting to turn the extension off/on.